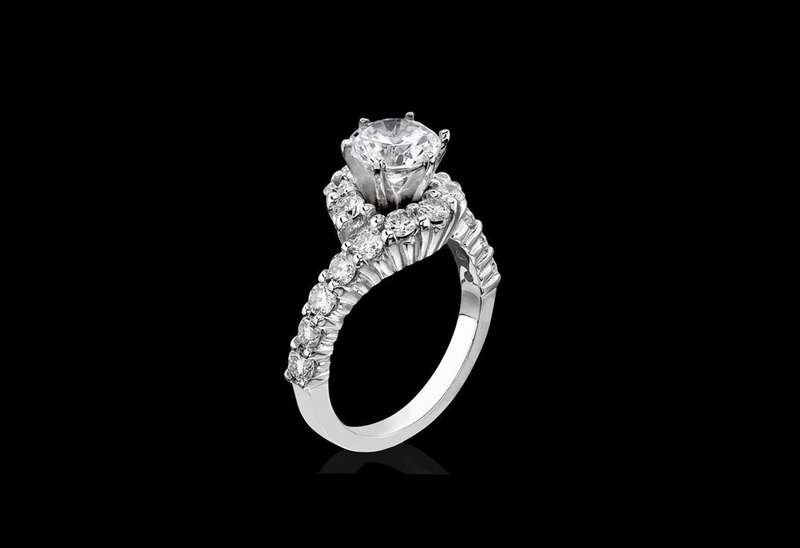 Diamond Buyer NYC has over 35 years of experience in evaluating and purchasing diamond rings. Our knowledge and well-established reputation has made us the number one diamond buyer shop in New York.If you need help, visit our NY location, call our Diamond Buyer at (855) 289-3769, or fill out our online form for a free cash quote.We'll give you great offer for your ring. And if you accept it, we can send you a check or pay you cash through wire transfer for a faster and more secure transaction.With Diamond Buyer NYC, get your same day appointment and free parking coupon with any minimum sale or purchase of $ 3000. 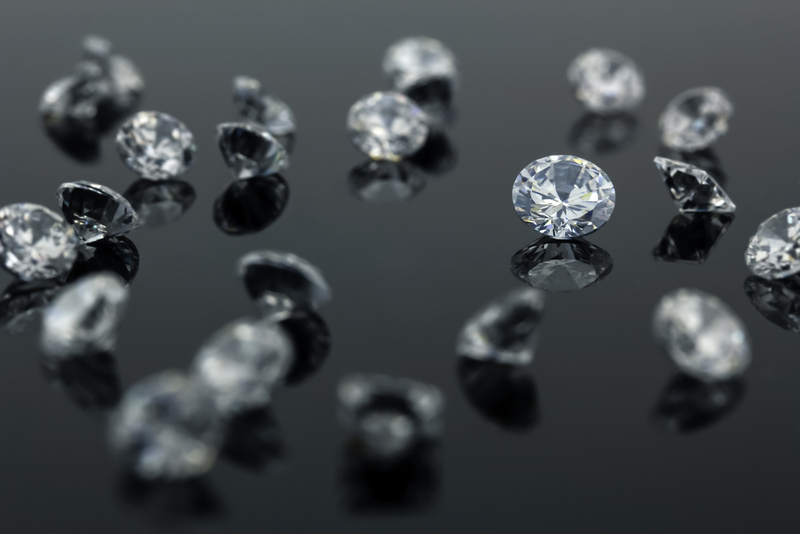 It’s easy to make magic of your unwanted diamond jewelry. Let us show you how. We make it simple, straightforward, and profitable for you! I just sold my old engagement ring to Jonathan and I am very pleased. Jonathan is honest and trustworthy, I feel being in good hands working with him. He cares about his clients and relationships. He offers the customers the best. I am looking forward to coming back to Jonathan for future deals and highly recommend him! 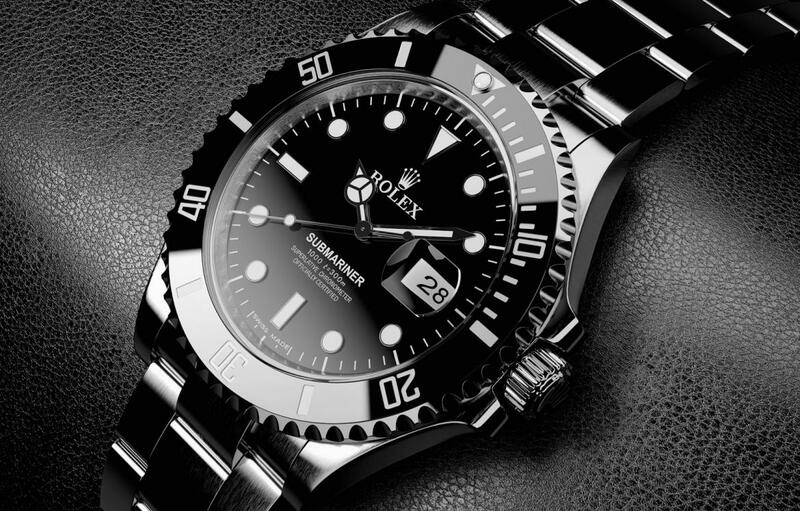 Did you know that jewelry stores rarely keep gemologists on their staffs? 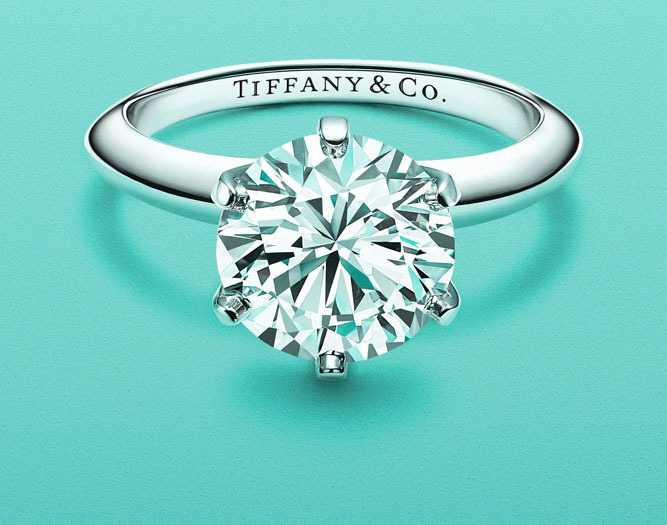 Try appraising a beautiful diamond ring in a jewelry store some time. Chances are good that the first clerk behind the counter will be the one who evaluates your ring by simply weighing it on the store’s scale. Worse yet, they may even urge you to settle for the meager melt value of the ring’s metal and a drastically discounted token price for your stone or stones.